Nokia 105 RM-1134 Display problems in phones are surely considered to be one of the worst ones, and this is because a person has to do something on immediate basis in order to overcome this problem, and the worst thing is that this is known to be one of the most expensive repairer solutions as compared to others. Lines on the Display screen. Abnormal Colors on display screen. LCD screen of Nokia 105 RM-1133 has gone through some sort of physical damage (most of the time this is the case of Display problems in Nokia 105). LCD screen of a phone or the phone itself might have encountered any kind of water damage. 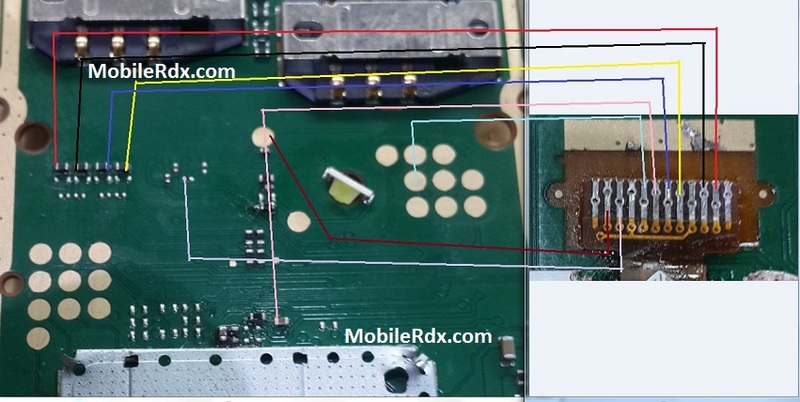 Display connector might be loose, causing any of the above-mentioned problems in your phone’s screens. LCD might be faulty itself, and you need to change that in order to overcome this issue. On-board connector might be water damaged or faulty. If the above procedures don’t fix the problem the possible faulty is the main engine IC. Try to re-heat or rework it. 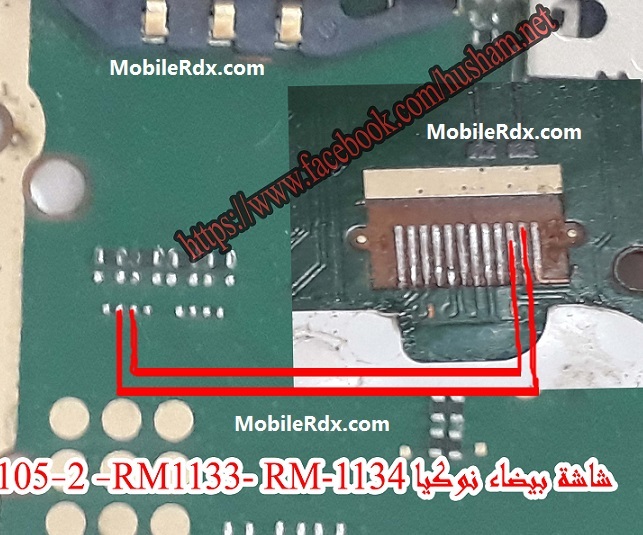 Nokia 105 RM-1133 White Display Problem,Blank Screen,White Lcd Solution,No Light On Display,Display Connecter Ways,Nokia 105 Display Problem Solution,Jumper Way.